Hypebeast is a word that I have consistently used in my writing as if it came out of the Oxford Dictionary. The noun was born out of internet culture in the early 2000’s. What once was a term that was only understood in sneaker internet forums has now grown into one widely understood in pop culture. 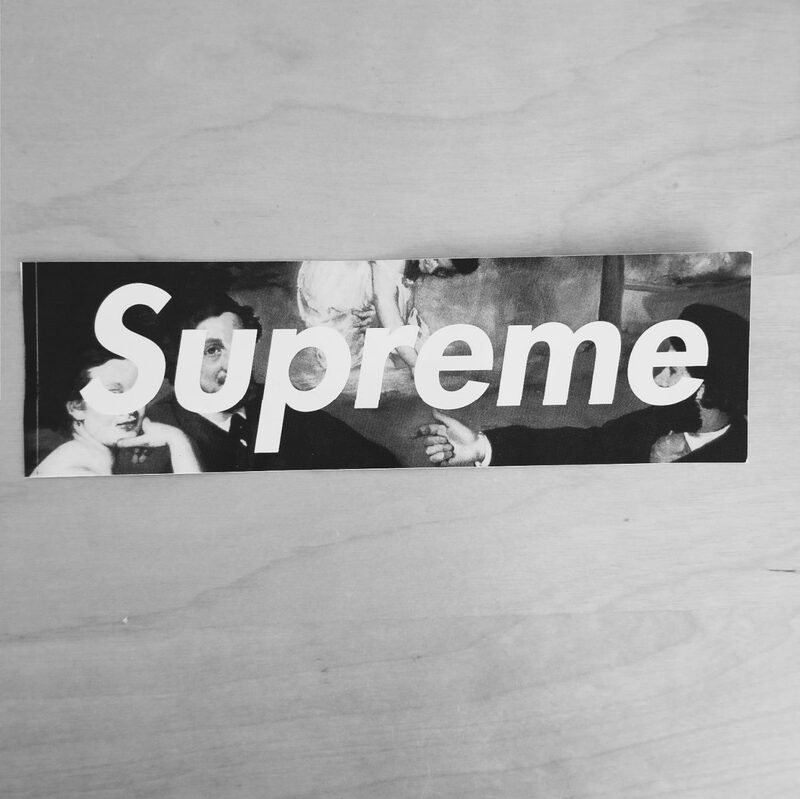 Like anything that was fostered online, the meaning of being a hypebeast is changing. The word came from the now publicly traded company Hypebeast. A conglomerate who started out as a blog with keeping people up to date on many aspects of street culture, but with a heavy emphasis on sneaker news. The most proper definition of the word I could find is “a slang word for someone who follows trends in fashion specifically streetwear, for the purpose of making a social statement”. In reality, when you call someone a hypebeast, it refers to someone who is willing to spend top dollars on whatever is trending at the moment. Regardless if he or she appreciates and enjoys the actual item. The clothing items are then used to showcase their wealth, connections, and social status. When style culutre online was sitll a baby, calling someone a hypebeast was considered an insult. When style culutre online was sitll a baby, calling someone a hypebeast was considered an insult. It was a common word to throw around when fashion forums were relevant. If some egomaniac wanted to showcase his latest purchases by wearing an outrageous fit of all things hype, they would be publicly stoned with the word. Before the social media engulfed menswear, there was unspoken nod to individuality. Everyone participant in those forums all wanted the same things, but the goal was to wear those products in your own way. Being labeled hypebeast now means you are in possession of the most popular streetwear pieces. Fast forward to 2019, and the term hypebeast has now shifted from being an insult to a compliment. Being labeled hypebeast now means you are in possession of the most popular streetwear pieces. You have numerous OFF WHITE ten sneakers, tons of Supreme clothing, and we can’t forget those Gucci sweatpants. The transition is a reflection of the times. Possessing as many hype pieces as you can accumulate now gives you perceived cultural cache online, which for some in this scene, is all that matters. The ever expanding re-sale market is also softening the blow of being labeled as a hypebeast. Accumulating items that hold high value is now seen as smart shopping investment. Being labeled a hypebeast has now become a badge of honor. So the next time you want to talk down a spoiled teenager online, don’t call him one. Think of another name, if you’re going to name call.